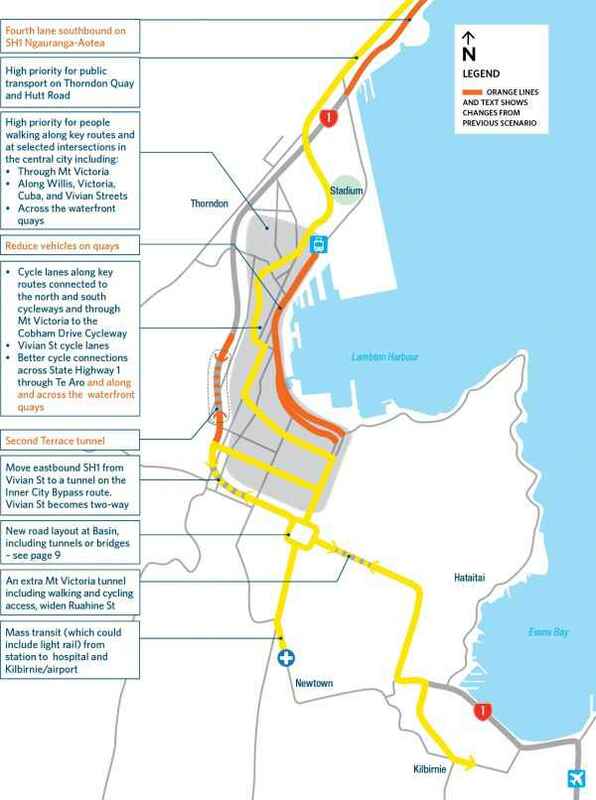 Our friends over at Eye Of The Fish have cast their beady eye over the biggest thing to shape central Wellington’s transport since… the 1855 earthquake. 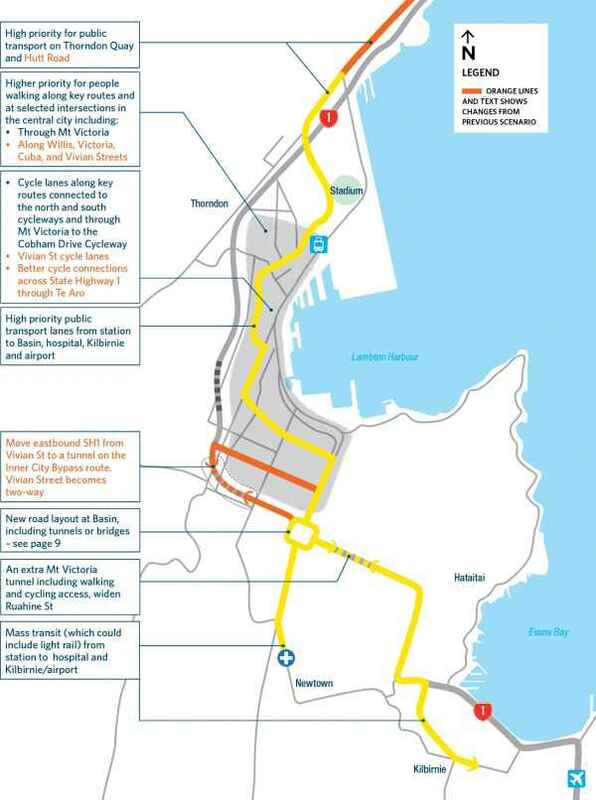 Just when you thought it was safe to assume “no more roads”, along comes a proposal… …to Get Welly Moving. If you want to know all about it, I suggest you go to the official LGWM website, where they can show you lots of stuff, but I thought I might copy some of the proposals across here, so that a more open discussion could happen. So: there are four scenarios, each building more on the previous one. And scenario D includes A, B, C, and this one is the big kahuna. It’s got everything. 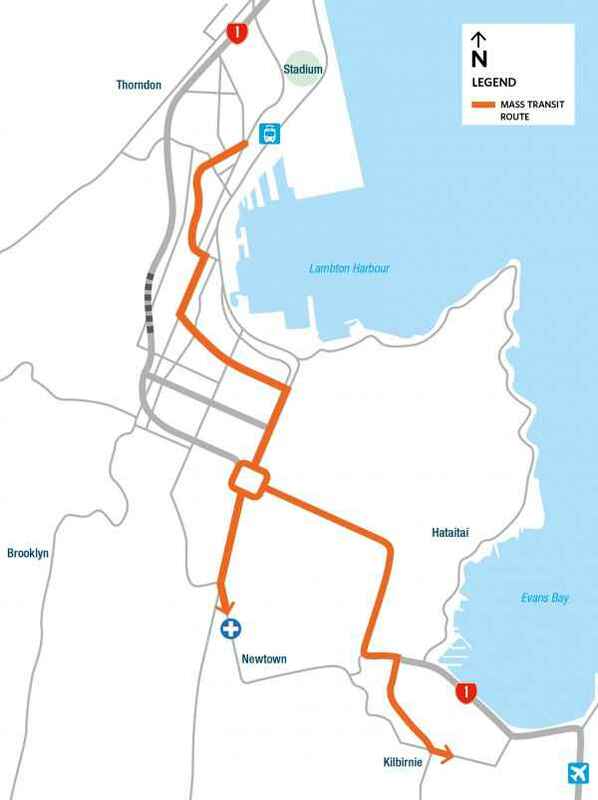 There is a brief mention of “Mass Transit” but I don’t know about you – this doesn’t look like a well-planned out public transport system, and looks more like a few lines on a page that have given up before they even started. More on that later! There are some ways of approaching it, with some very sketchy points set out. This one could be assumed to be going under, or possibly over. 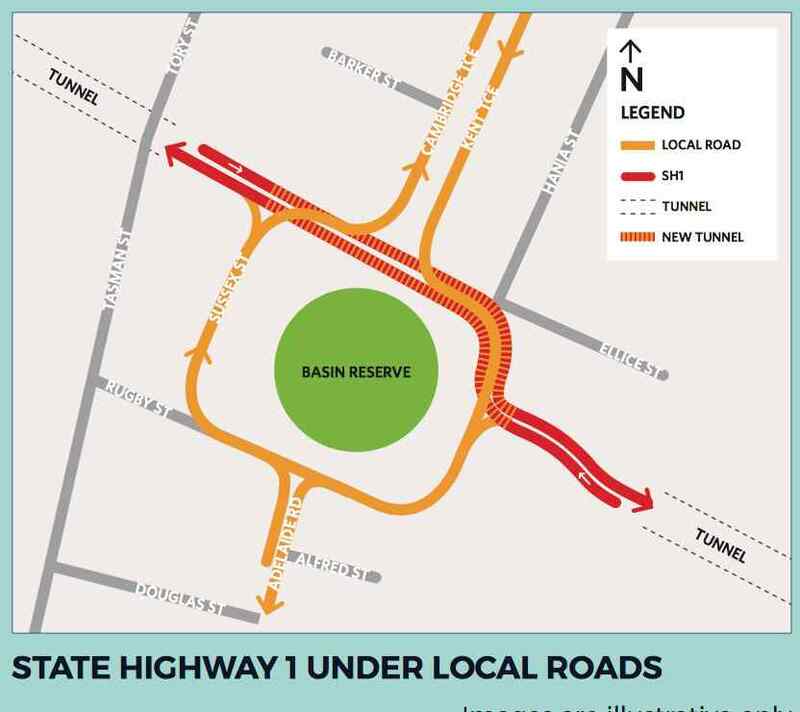 This one here seems to accept what the entire argument was about back in the dark ages (the Basin Bridge enquiry) and proposes a possible two-way route under the War Memorial park. Yep, the bit that plenty of people said: “Why don’t you make this two way now, because it would be waaaaaay cheaper than digging it all up again later?” and in which the Government, in all it’s wisdom said “No thanks, we know what we’re doing”. 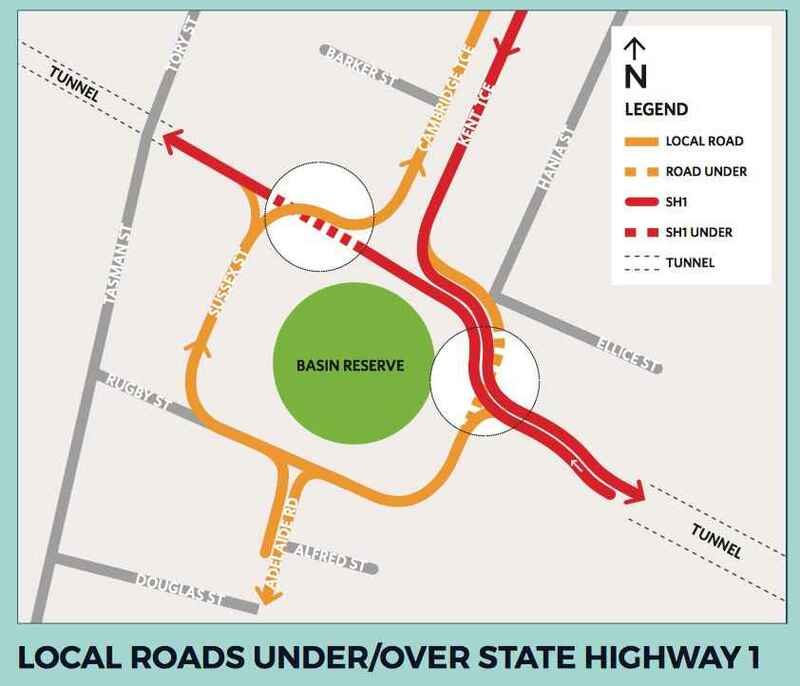 This one is, in reality, the best thing to do – to have two way under the Pukeahu Park – but how the heck are they going to do that now, with a big green sensitive park on top? 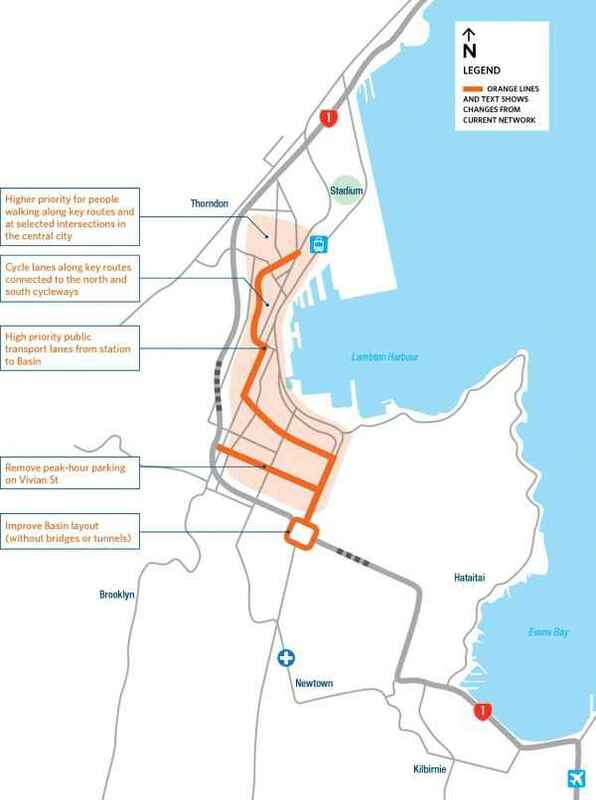 Could they squeeze four lanes through the tunnel (currently three lanes) or is it just a wee bit too small? 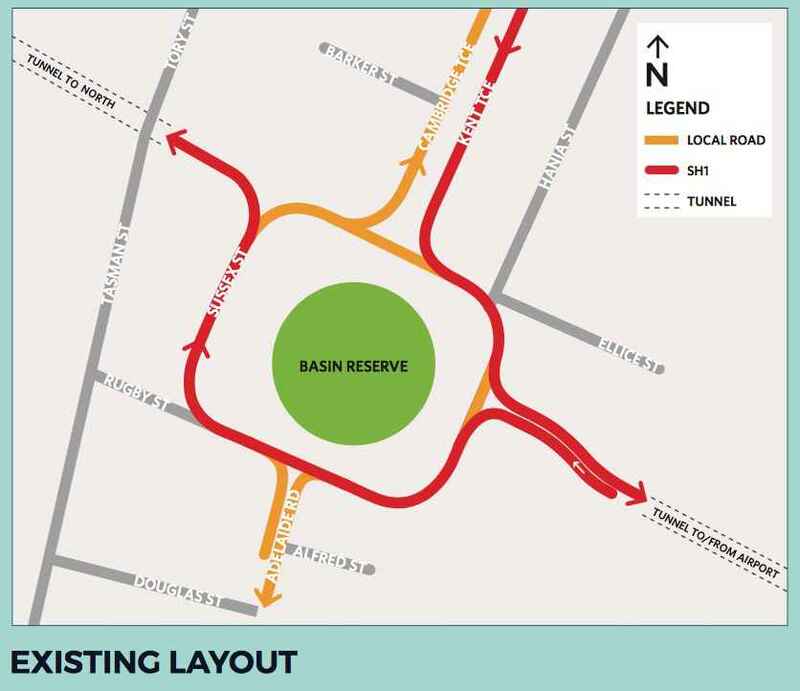 And then lastly there is this one – slightly mad I think, because it implies doing the thing that they always said they would never do, and that is to dig the entire two way stretch underground in a tunnel from St Marks church right under the swampy Basin creek, and over to the Park. This would cost zillions. 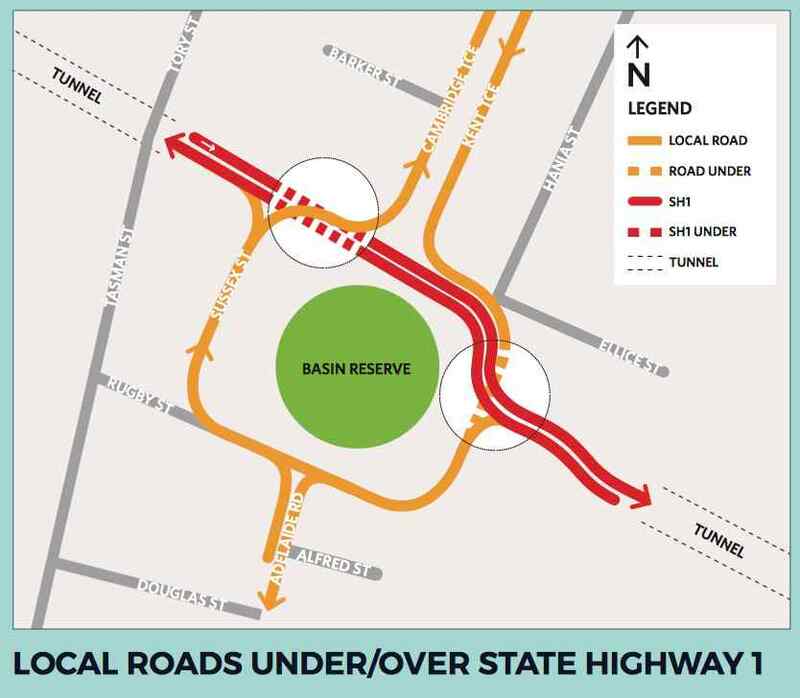 All roads under the Basin proposal. And that, my friends, is the wrong way to go about it. Below is a very simple re-vamping of one of the official LGWM plans, that took them about 2 years to come up with, and in about 30 minutes with only a simple graphics program, I’ve made it 1000% better. 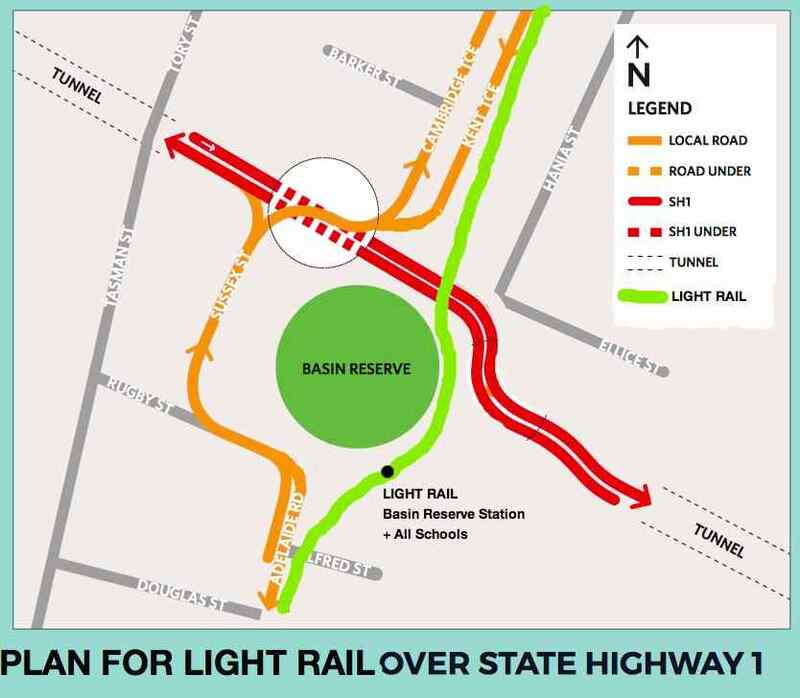 THIS is what you need to do to solve the traffic problem – install a decent high speed, rapid transit, public transport system, like Light Rail, and plan for it from the very start. I’ve removed that stupid bridge interchange you were shagging around with (let’s not go down that bloody ugly route again) and with the money saved from that, we can have something decent instead. 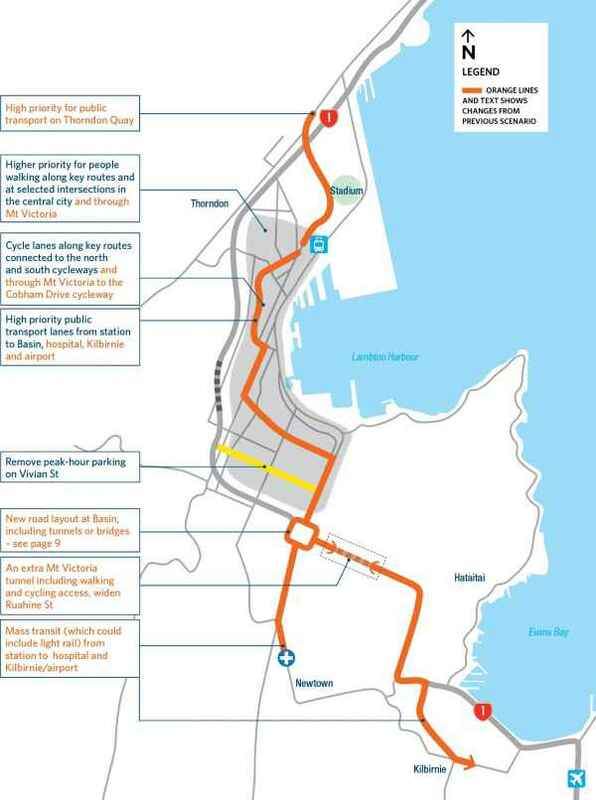 Faster traffic flow, faster pedestrian flow, better school drop off because it is by public transport and not mums in cars, a simple route for a public transport route, and Bob’s your uncle. Sort your act out LGWM and get with the program. Well, that seems entirely logical to me. The Fish seems to have hit the nail on the head in identifying the problems. And a solution! Well done. More please !! How do people who aren’t using light rail get from Kent/Cambridge to Adelaide road?